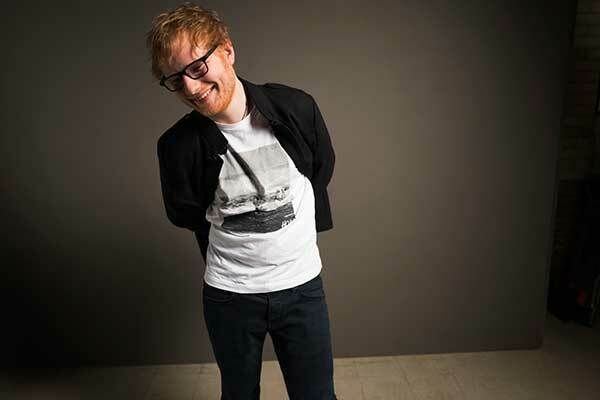 (Bangkok, 8 June)— AEG Presents and BEC-Tero Entertainment are excited to announce that celebrated singer songwriter Ed Sheeran is bringing his highly anticipated World Tour to Bangkok on 16 November 2017 at Impact Arena, Muang Thong Thani. Besides Bangkok, his Asia tour also includes Taipei, Osaka, Seoul, Tokyo, Hong Kong, Manila, Jakarta, Singapore, Kuala Lumpur, Mumbai and Dubai. Ed Sheeran in his first Thai concert is going to be a phenomenal experience not to be missed. He will be performing one show only at Impact Arena, Muang Thong Thani on Thursday 16 November 2017. Ticket prices start at Bt1,800. General public tickets go on sale on 1 July at all ThaiTicketMajor outlets and on www.thaiticketmajor.com. “Shape Of You“. With “Castle On The Hill“ sitting closely behind at #6 on the chart, Ed also became the first artist to debut in the Top 10 of the Billboard Hot 100 with two songs simultaneously, not to mention the huge assortment of Spotify records broken by the troubadour. Ed made history with the biggest-ever global ‘one week’ and ‘one day’ streams for a track on the streaming service, with “Shape Of You”. Reaching 132 combined #1 iTunes positions around the world and accomplishing Apple Music’s biggest-ever ‘day’ and ‘one week’ streams, the two singles have accumulated over 370 million worldwide streams to date! Ed’s official video for “Castle On The Hill” has already reached over 160 million hits! In addition to Ed’s epic rise with his recorded music, the Suffolk-born artist has also broken records in the live sphere over recent years. In July 2015 Ed took to the stage of Wembley Stadium, solo, becoming the first-ever artist to headline the prestigious venue without a band – with just his trademark loop pedal and guitar – seeing him play to 240,000 people over three consecutive sold-out nights! Securing a very special collaboration with Sir Elton John on the opening night, Ed followed with the release of his live DVD ‘Jumpers for Goalposts’ at the end of 2015, documenting the lead-up and live performances from the Wembley weekend. Not only has Ed caught the headlines with his phenomenal solo concerts, he’s also been involved in an array of spellbinding collaborative performances over his career to date, further proving his colossal status in the musical world – in 2012, Ed performed at the London Olympics’ closing ceremony alongside members of Pink Floyd and Genesis for a very special version of “Wish You Were Here“ and in 2015, Ed shared the stage with Beyonce and Gary Clark Jr. at that year’s Grammy tribute for Stevie Wonder. Ed Sheeran’s genre-defying third studio album ÷ (divide) was released on 3 March and is still riding high on charts across the globe. 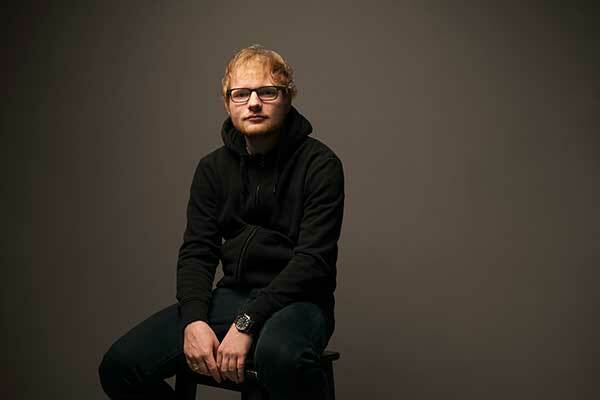 For more information on Ed Sheeran Thai concert tickets, please log on to www.thaiticketmajor.com or call 0-2262-3838. For the latest updates, please log on to www.bectero.com or follow us on www.facebook.com/bectero , Twitter @BEC_Tero_Ent and Instagram @ BECTERO_ENTERTAINMENT.